A Cuvée which makes a noticeable return after two years of absence.A rich, opulent, Wine… The texture is of rare density. A ﬂask which takes on the major standards of the Appellation and brings them up to a summit ! 12 months in one vintage old barrels. Allier and Tronçais. Then 12 months in foudre. "Nice composure and balance of fruit and oak here. Ripe, dark berries and plums are framed in baking spices and deliver a meaty, dense palate. Big fruit and crisp, intense tannins here. Try in 2020." "Deep bright-rimmed ruby. A complex, highly perfumed bouquet evokes ripe red and blue fruit, exotic spice and ﬂoral aromas complemented by a vibrant mineral quality that builds as the wine stretches out. Sweet, seamless and broad on the palate, oﬀering concentrated raspberry, boysenberry and spicecake ﬂavors that show superb clarity and focus. 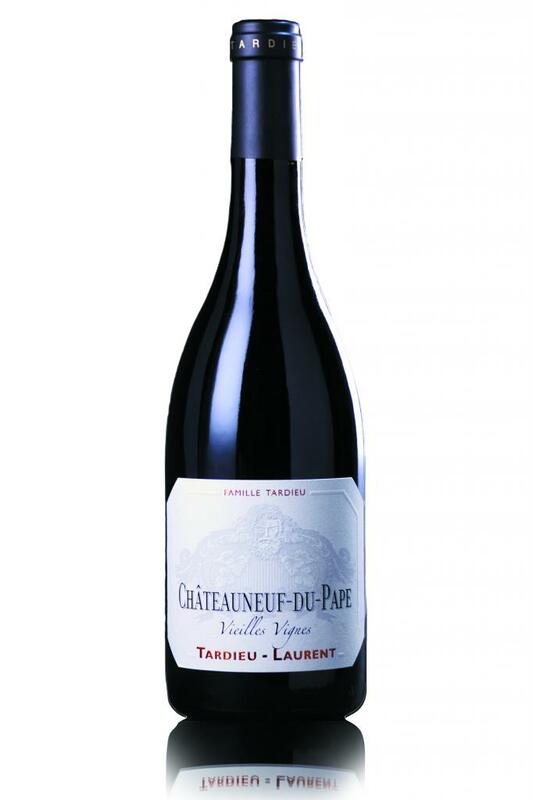 The mineral and ﬂoral components drive an extremely long, smooth ﬁnish given shape by rounded, harmonious tannins. This wine's interplay of depth and clarity is pretty impressive." "Mid crimson. Real lift to this wine. Very aromatic and then so sweet and round on the palate! You want to gobble it up immediately. The tannins can, just, be discerned underneath but it’s already all charm, spice and intensity. Great balance – though no shortage of alcohol ..."
"La trilogie des Châteauneuf est d'un très haut niveau."